Before I start this post, I would like to apologise for my absence, and I promise I will explain it all in my next. How have you guys been? I hope your holiday was amazing and that y’all crossed over to the new year well. For the first post of the year I’m bringing y’all summer in Nairobi. I don’t know why, but that’s what I see in this outfit. You remember Ndutah’s Accessories from my hair accessories video? Well this amazing pieces are from there as well. I’m not one for bikinis, this is actually my first, but let me tell you. I look good in it. Hahaha. The kimono is just the perfect length and fit. For those who own crocheted clothes you know they are nice and lightweight and with this Nairobi heat, they are just perfect for that. Skirt – Mr Price Junction. For this look, I paired the bikini top with a blazer and a bodycon midi skirt. I love how the beige, mustard and grey play well together. I felt so good in this one and you can wear it practically anywhere. I just want to go to the pool now. Hope y’all enjoyed the post, missed you a lot. Don’t forget to check out Ndutah’s Gifts for more amazing stuff. I also do a bit of crochet. 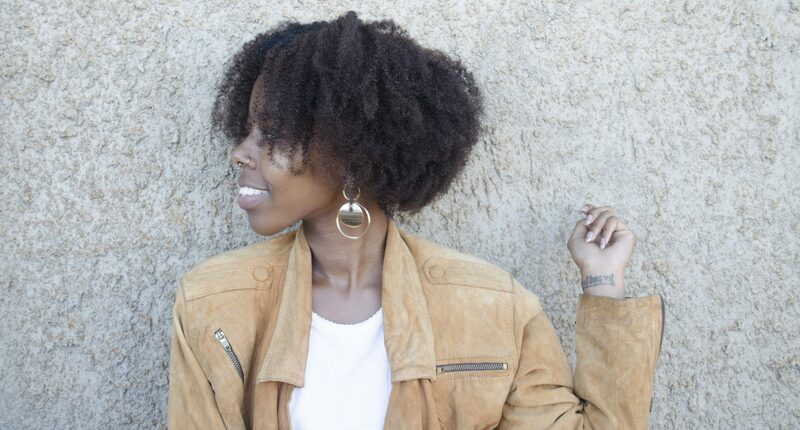 Previous PostPrevious Natural Hair | How to Detangle Natural Hair.